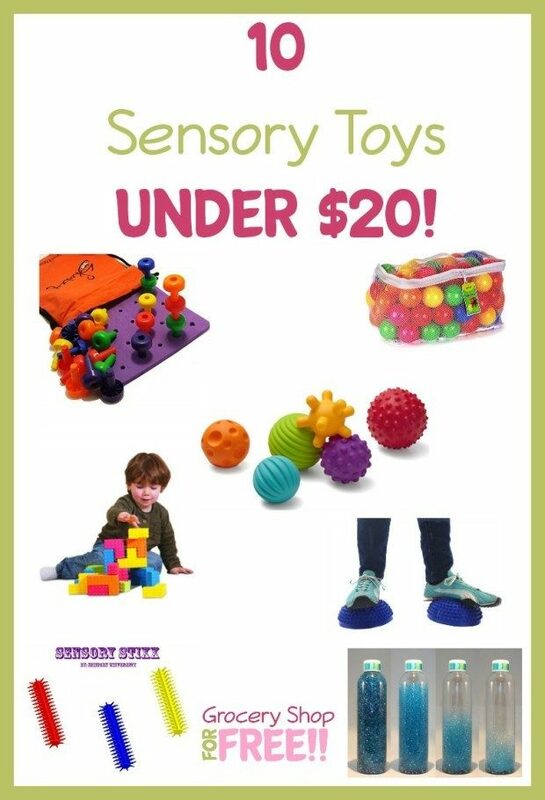 You are here: Home / Great Deals / Amazon Deals / Sensory Toys Under $20! 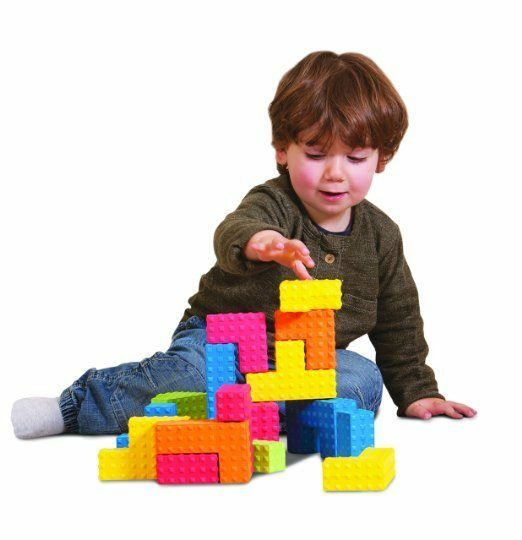 Many children – especially special needs kids – benefit from extra sensory input. These items are all designed to give a little more. A ball can be more than a ball if it has raised bumps or indentations that engage a child more! 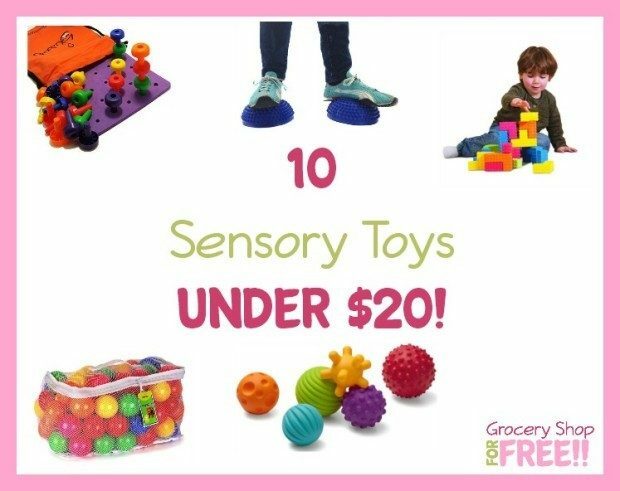 Take a look at this list of Sensory Toys Under $20! 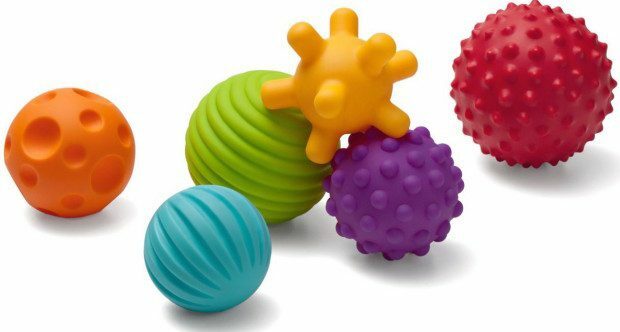 Infantino Textured Multi Ball Set – for a ball that is more than a ball! Added texture helps grasp and provides stimulation. 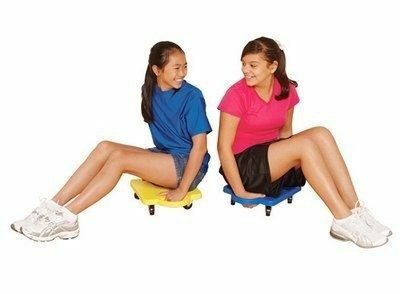 Game Craft Safety Guard Scooters – Can help your kids develop a sense of balance as well an awareness of their body in relation to their environment! 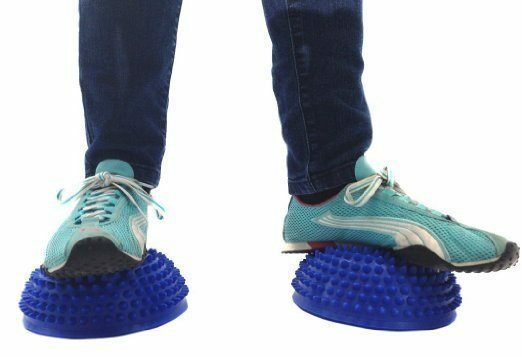 Hedgehog Balancing Pads – Increased pressure and stimulation on the feet, as well as help developing overall coordination! 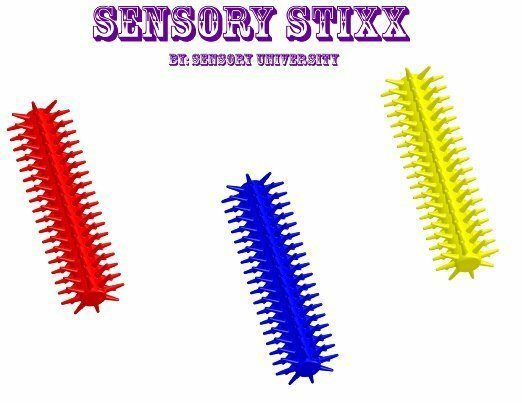 Sensory Stixx – Pocket Sized fidget offers instant sensory input and draws no attention to user. 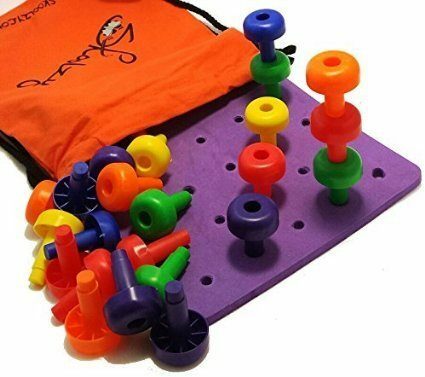 Peg Board Set – pegboard stacker is great for building fine motor skills, hand eye coordination, develop and strengthen visual perception skills, visual motor coordination, making patterns & more! 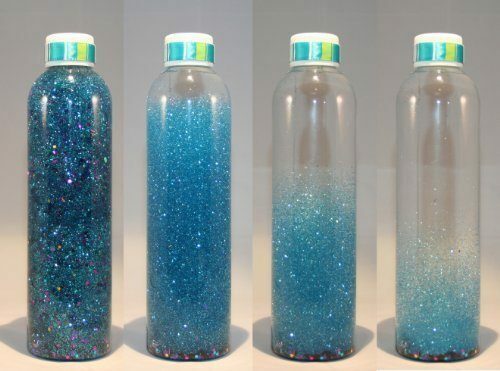 Calming / Time-out Bottle – Captures attention with soothing glitter movement. Calming clacking sound when rocked back and forth or shaken! 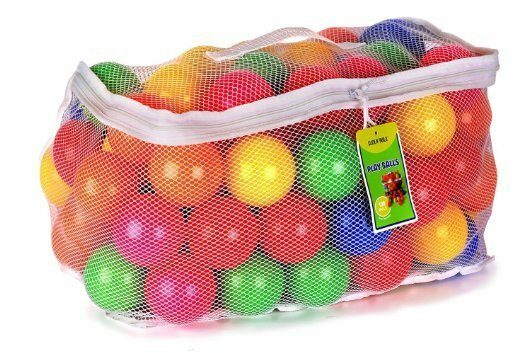 Crush Proof Plastic Ball Pit Balls – Throw these in a pack and play for an instant ball pit! Vibrating Pillow – provides a sense of calm! Squirmy Wormy: How I Learned to Help Myself – Voted 2012 Book of the Year by Creative Child Magazine, Squirmy Wormy is a wonderful little children’s book about a boy named Tyler, who has autism and SPD (Sensory Processing Disorder). Together with Tyler, the reader learns about SPD, and what everyday easy therapys he can do by himself to feel better. Many of these items are a staple in my home for my grandkids! 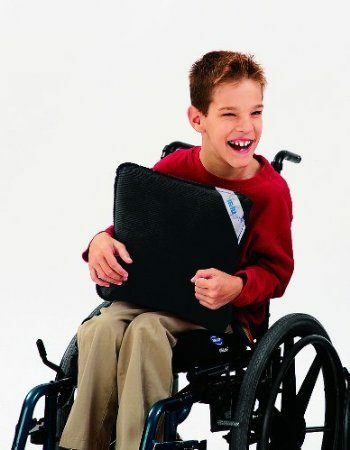 All the kids love them regardless of sensory needs!